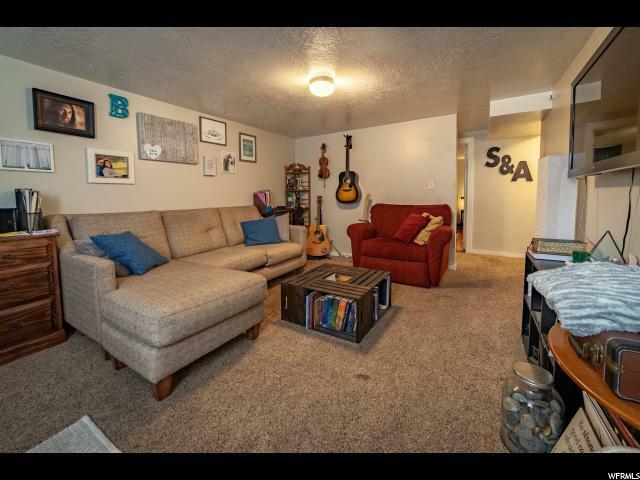 This wonderful brick rambler has been stylishly updated throughout. 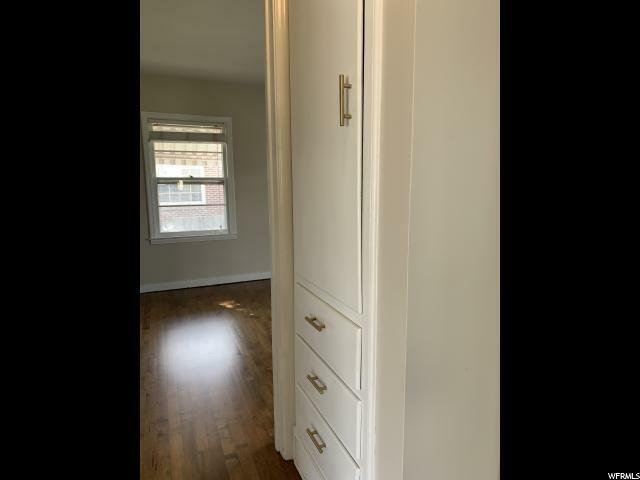 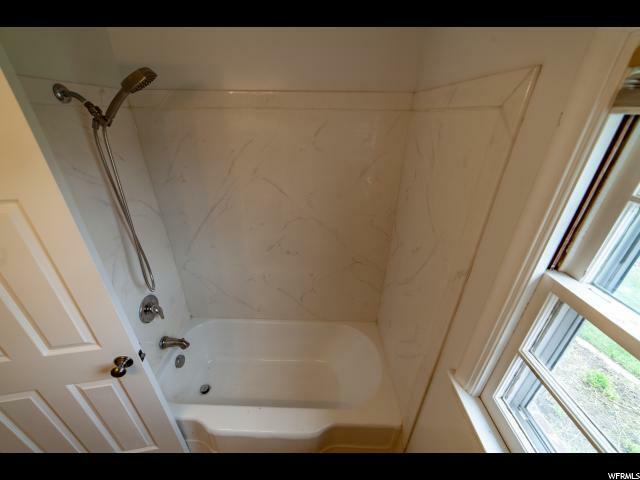 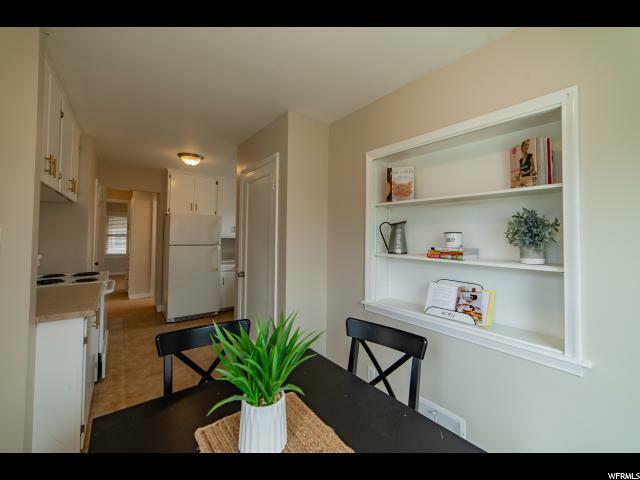 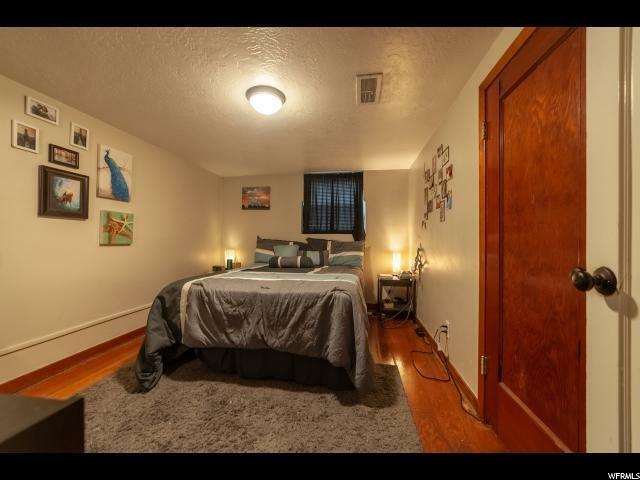 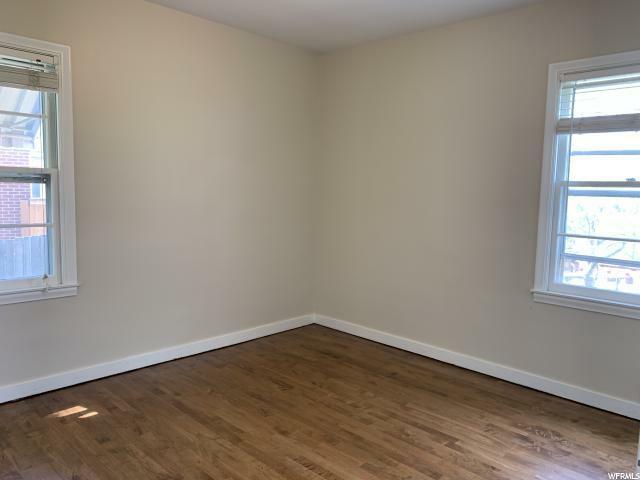 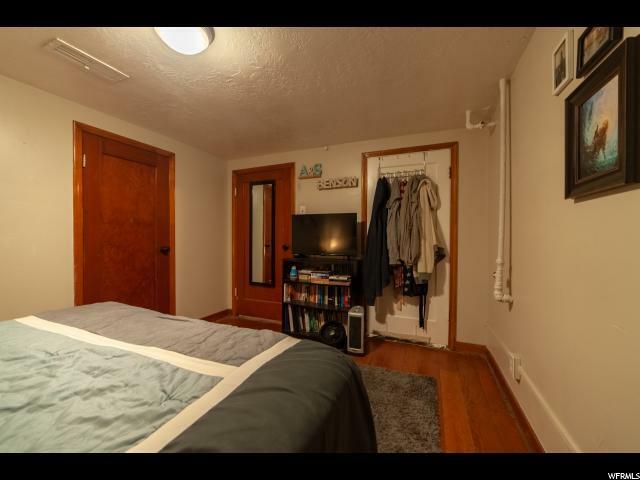 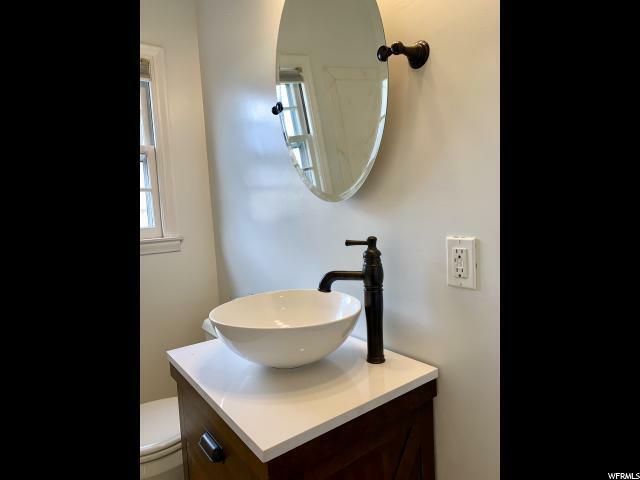 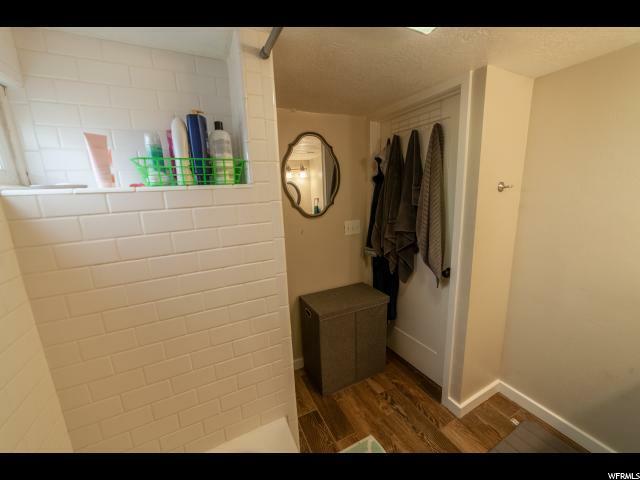 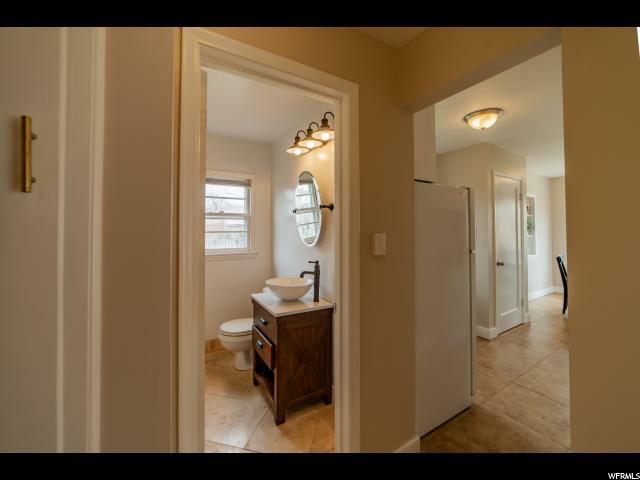 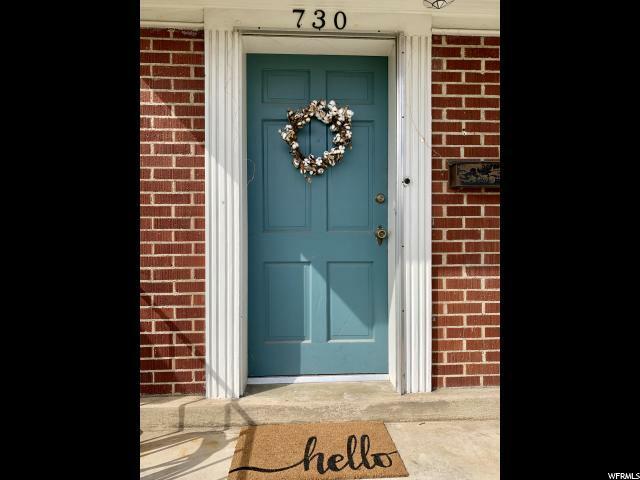 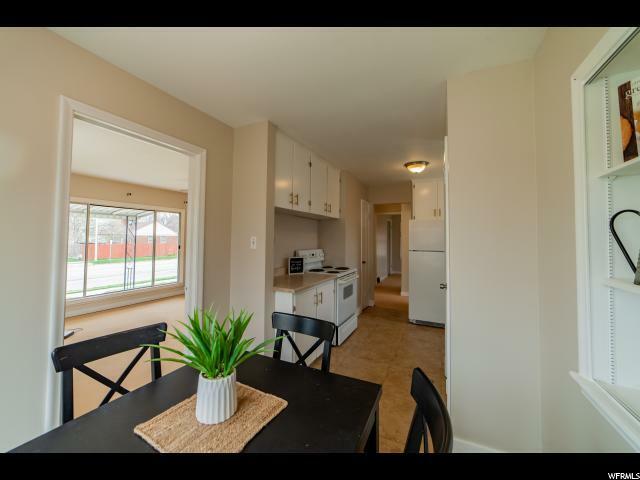 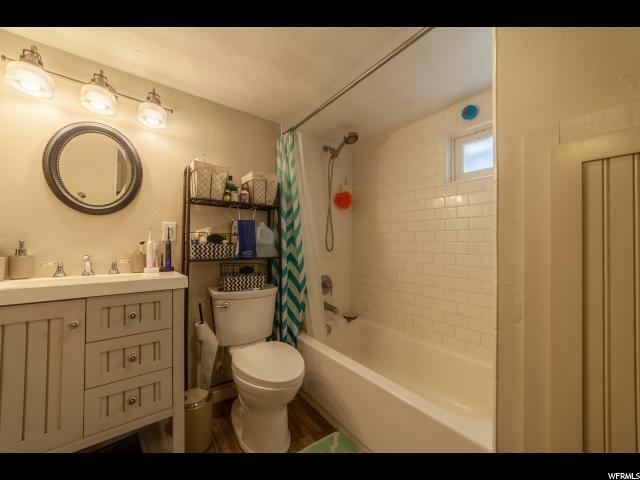 You&apos;ll love the freshly refinished wood floors, new two-tone paint and updated bathroom on the main floor. 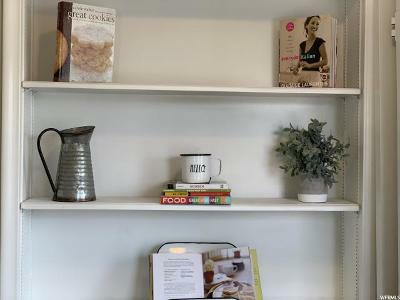 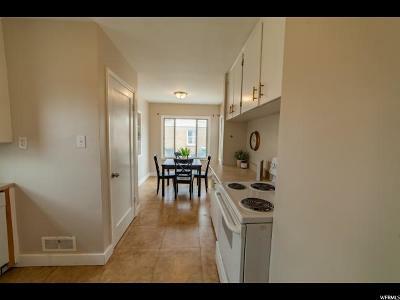 The legal accessory apartment was completely gutted and renovated in 2015. 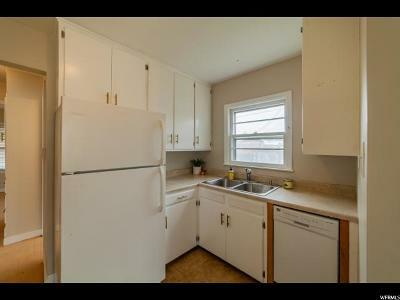 New kitchen, bathroom, flooring-all of it! 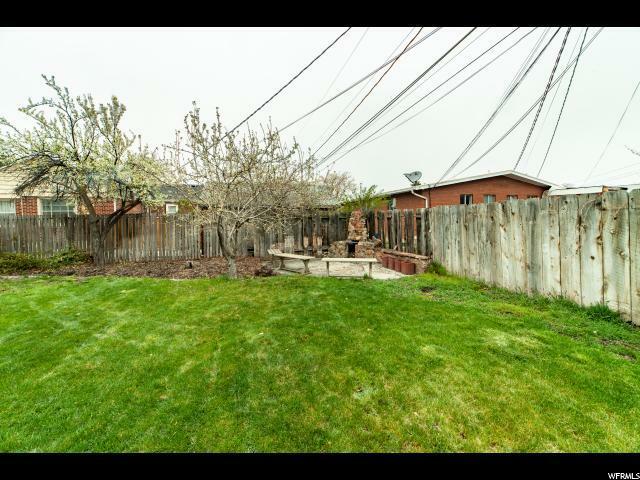 New roof on the home and garage in 2016. 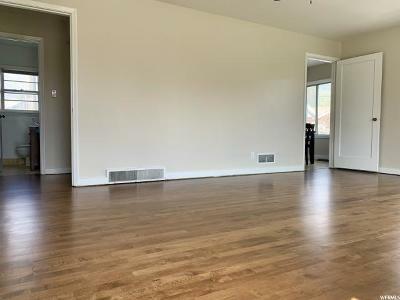 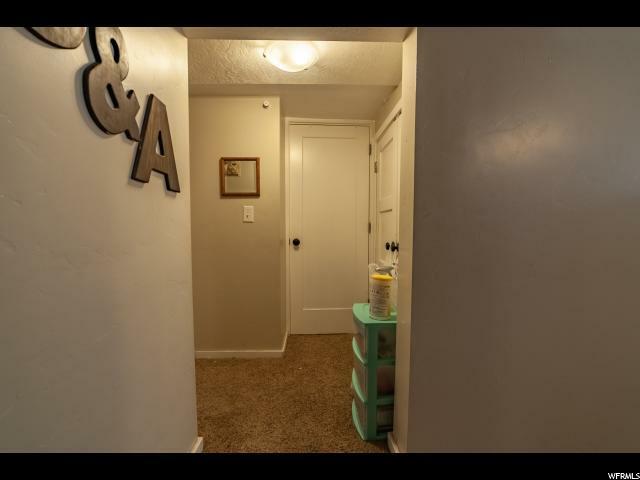 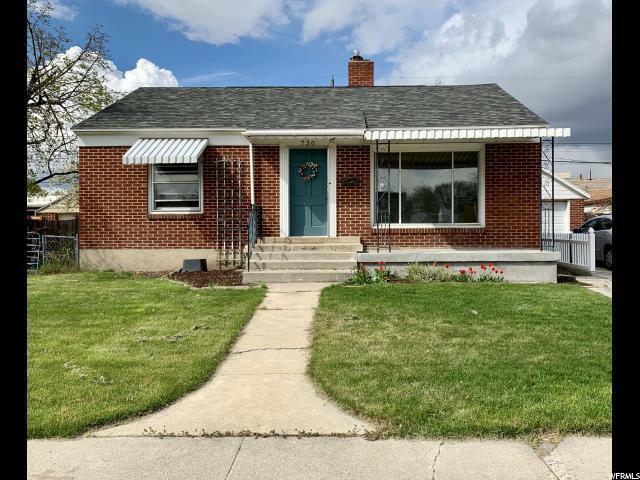 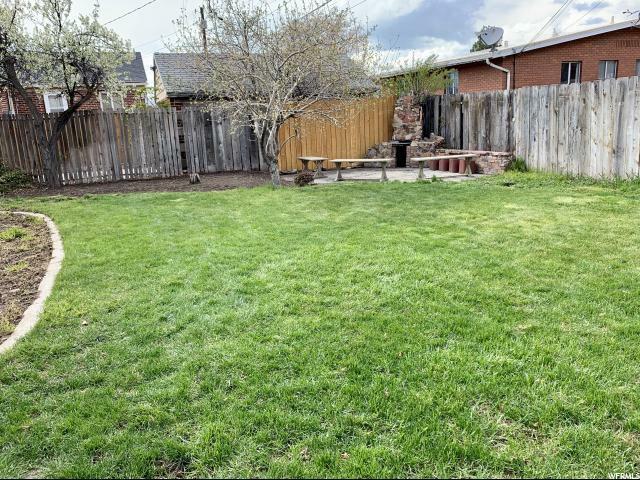 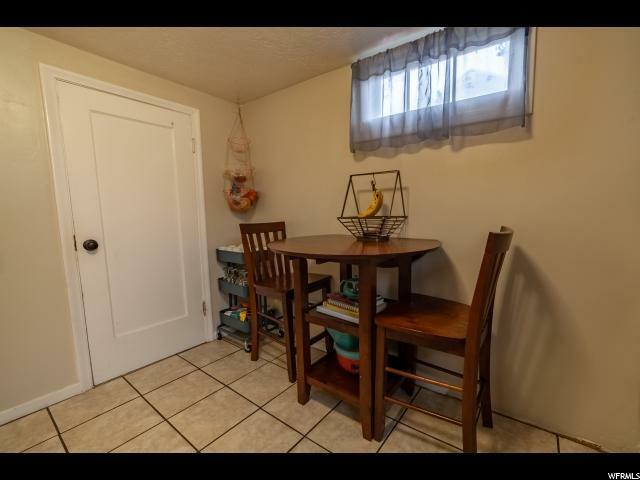 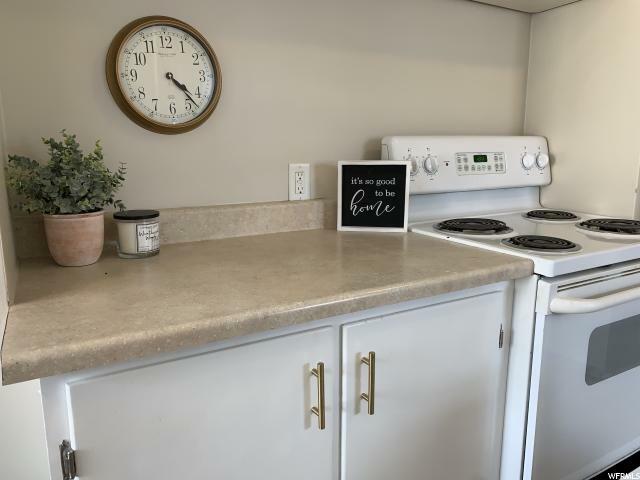 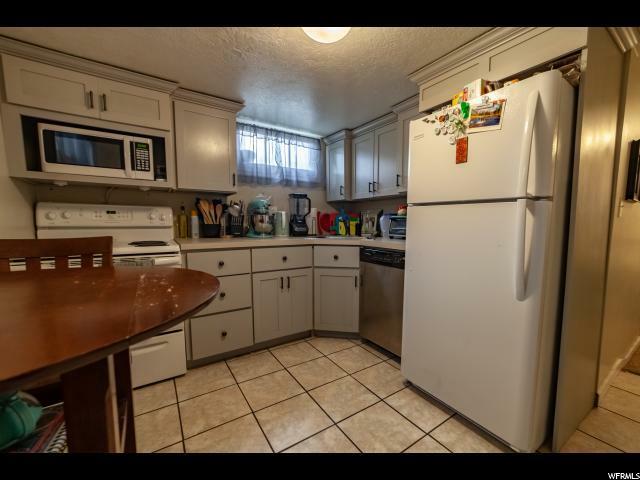 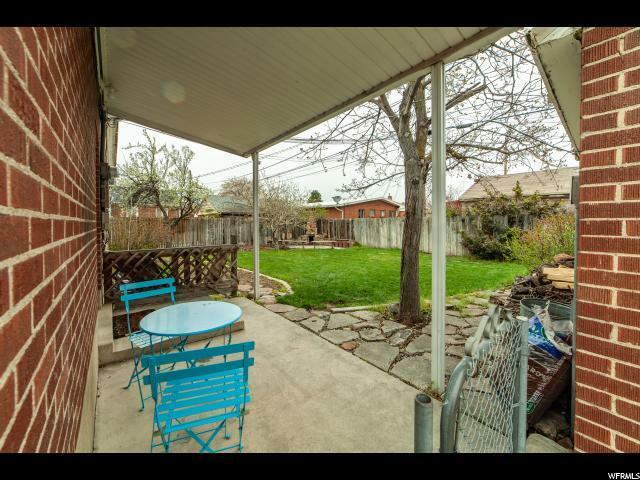 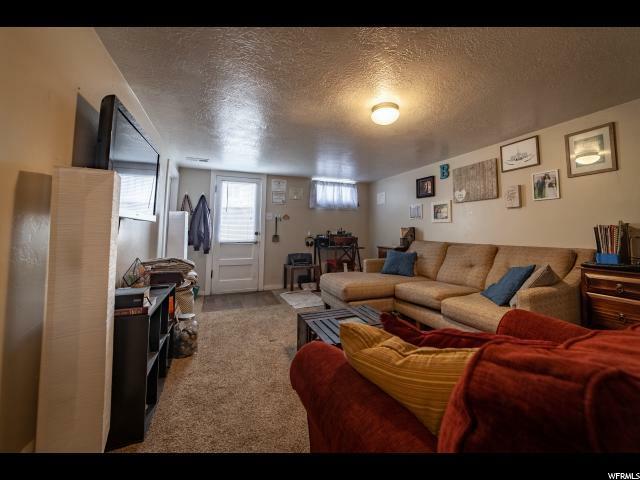 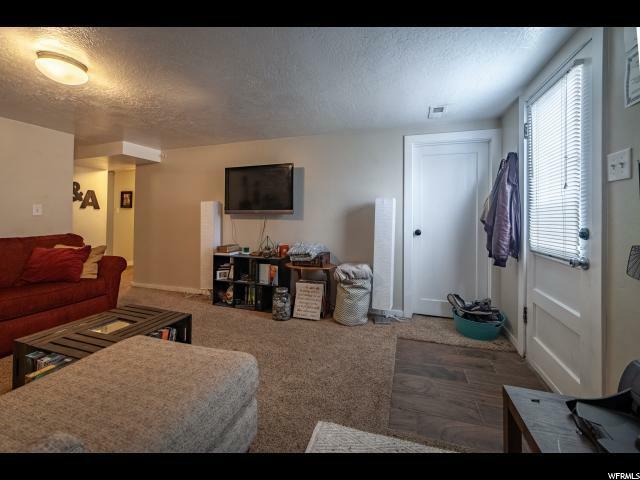 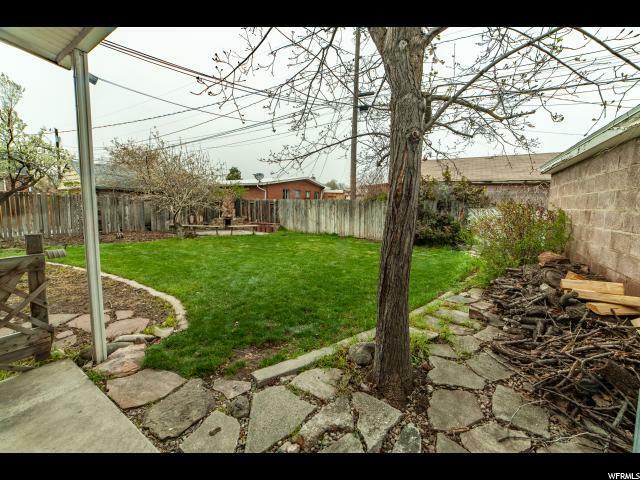 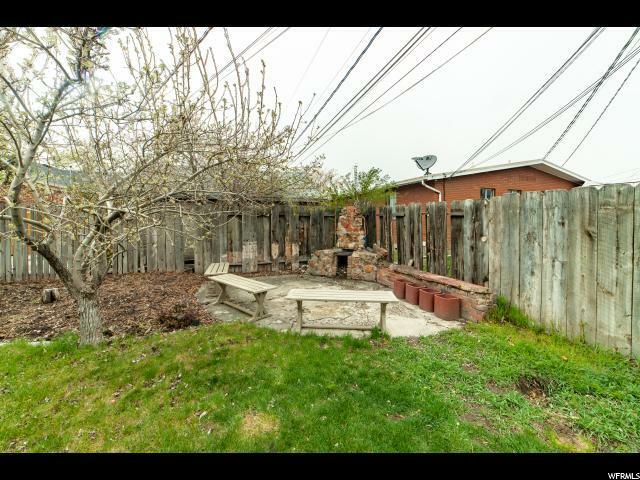 The cute yard with fireplace, detached garage with storage, and great location between UVU and BYU make this home a rare find in this market. 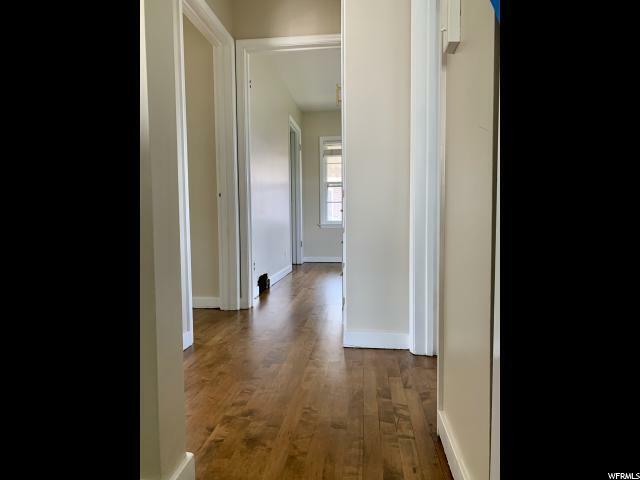 There are no projects to be done here and you will have peace of mind with the included 1 year home warranty. 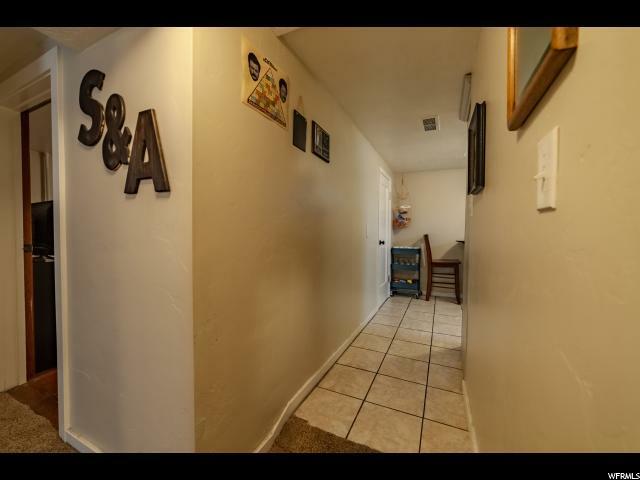 Owner/agent. 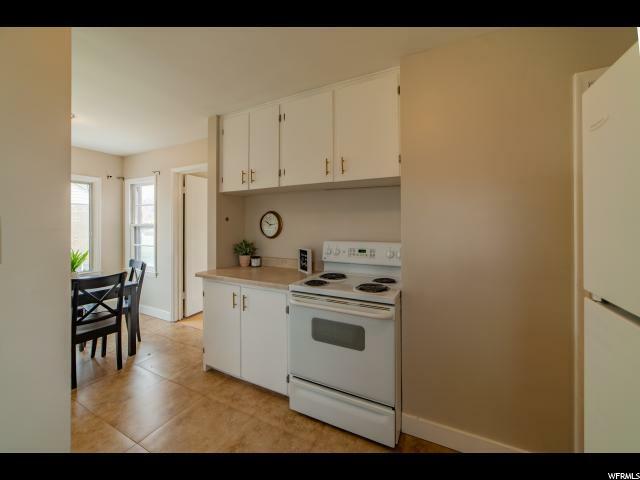 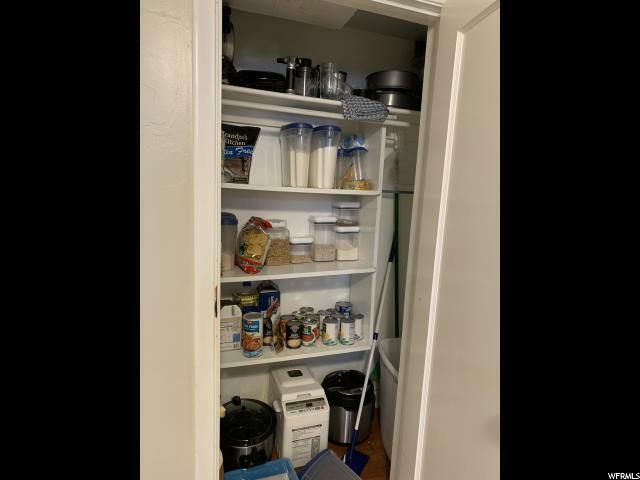 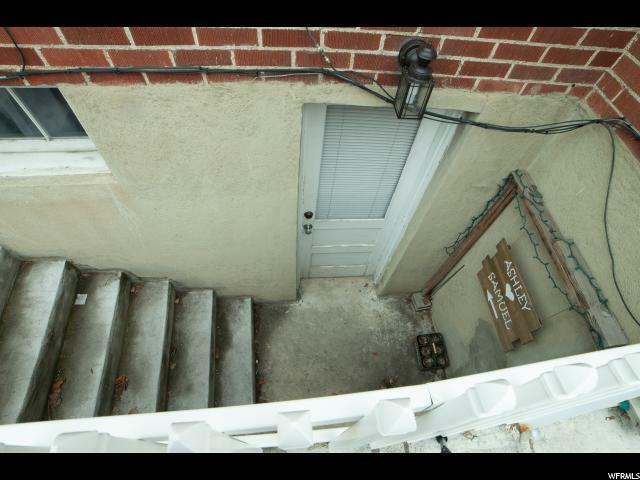 Interior Features: Accessory Apt, Alarm: Fire, Basement Apartment, Dishwasher: Built-In, Disposal, Kitchen: Second, Mother-In-Law Apt.